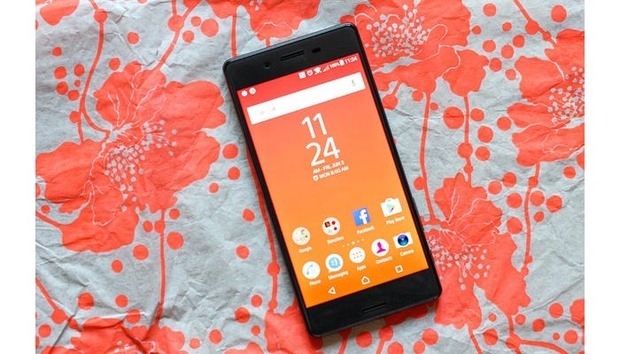 We were not fans of the Sony Xperia X when it came out last June. The phone wasn't terrible, but it was a mid-range device with a first-class price of $550. Today B&H Photo and Video has changed that dynamic by offering a carrier-unlocked 32GB Sony Xperia X for $250. The next best price you'll find is about $280 at Best Buy, so this deal saves you $30. The Xperia X has a 5-inch 1080p touchscreen, a 1.8GHz Snapdragon 650 processor, 3GB of RAM, a 23 megapixel rear camera, a 13MP front-facing camera, and Android 6.0. Going beyond the specs, the chassis design is fine but nothing special. You don't get flashier features of Xperia Z series, like water resistance. We also found that the display was slightly oversaturated, and the phone isn't good for playing augmented reality games or anything graphically intense. In our tests, intensive tasks made the phone very hot. It's possible that software updates over the last year have improved the situation, but that's purely speculation on our part. As for the camera, it performs well in good light, although we found it to be a little slow. It's also set to 8MP by default, so you'll have to dive into the settings to get the full 23MP. Still, despite all these quirks, the Xperia X is worth a look at today's low price.